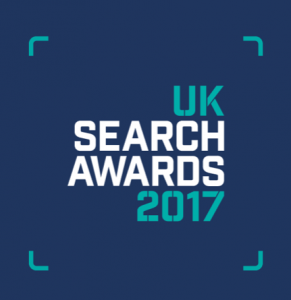 The News Dashboard is on the short list for two 2017 UK Search Awards. On the heels of our inclusion in two short lists for the 2017 U.S. Search Awards, we’re thrilled to announce that the Trisolute News Dashboard is also short-listed across the pond, for Best Software Innovation and Best Search Software Tool in the 2017 UK Search Awards. The News Dashboard is specially designed for news publishers, and contains the Action Dashboard, which shows how published stories are currently performing in the Google News-related ranking types; and the KPI Dashboard, which allows you to explore your search visibility over time and compare it with competitors. 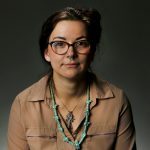 We offer coverage of Google News in the UK, U.S. and more than 10 other countries across the globe. 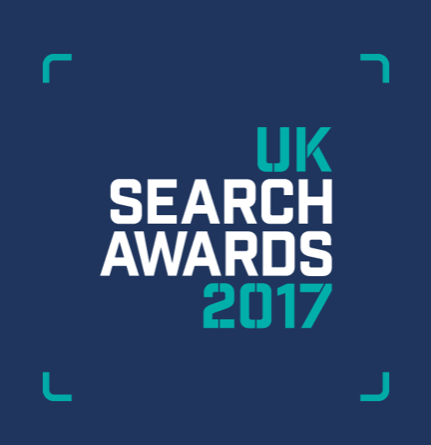 The seventh UK Search Awards will be held at the Southbank Ballroom in London. Our tool previously won the Innovation-Software U.S. Search Awards category in 2016, as well as being short-listed for Best Innovation Software in the 2015 UK Search Awards. We congratulate everyone who was short-listed in all categories, and wish them the best of luck going into the final round of judging.